Today, European Friends of Armenia (www.EuFoA.org) publishes its report about the referendum observation mission in Nagorno Karabakh / Artsakh Republic. 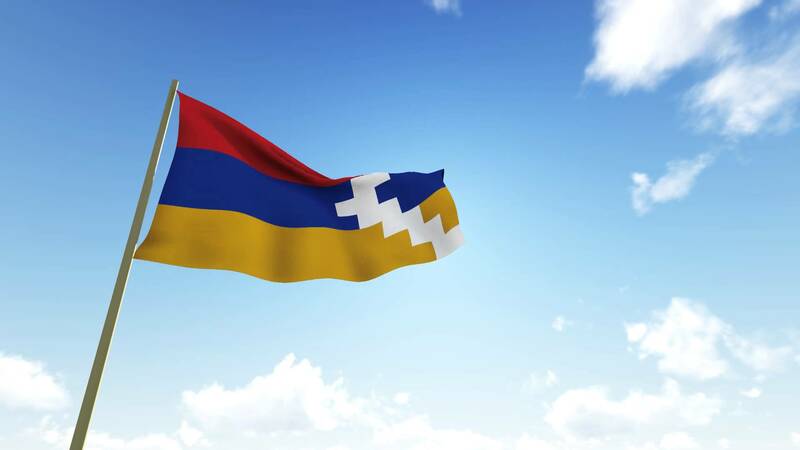 The referendum on 20 February 2017 changes the local constitution to a strongly presidential system, and changes the name from formerly “Nagorno Karabakh Republic (Artsakh)” to “Artsakh Republic (Nagorno Karabakh)”. “From all we have seen and the data we collected across Artsakh, the referendum was well administered and seen by most citizens as an obligation to respond to the threat from Azerbaijan, especially in the light of the largescale attack in April 2016. The result clearly represents the democratic choice of the people, while some improvements remain necessary to further increase local and international trust in future votes.” summarised Dr Michael Kambeck, Acting Director of EuFoA. The interim report is available on our website today, in English and Armenian. A full report will follow in a few weeks. Interviews and statements of our leading observing members Hans-Jochen Schmidt (former Ambassador of Germany to Armenia) and Prof Hans-Juergen Zahorka (Chief editor European Union Foreign Affairs Journal, ex-MEP) can also be arranged.